However, teachers may still be required to report and render services from December 16 to 22 in the exigency of public service. 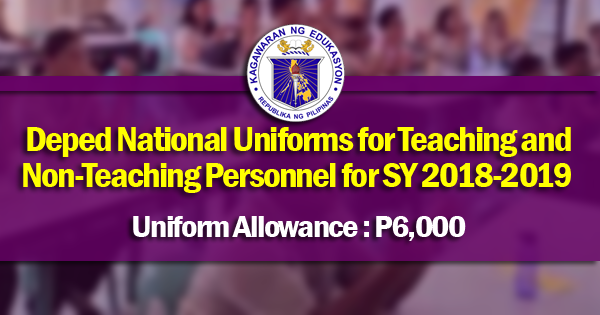 Equivalent vacation service credits, in accordance with DepEd Order No. 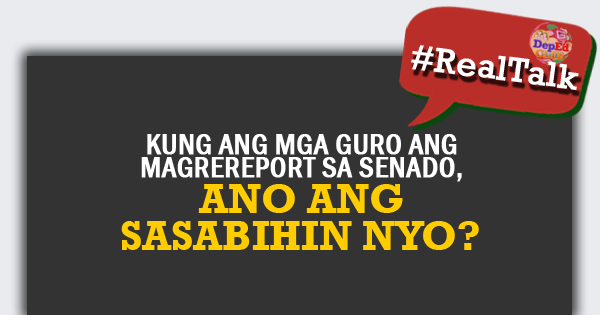 53, s. 2003, shall be given to teachers required to report for work. 3) The request is duly approved by the Schools Division Superintendent (SDS). 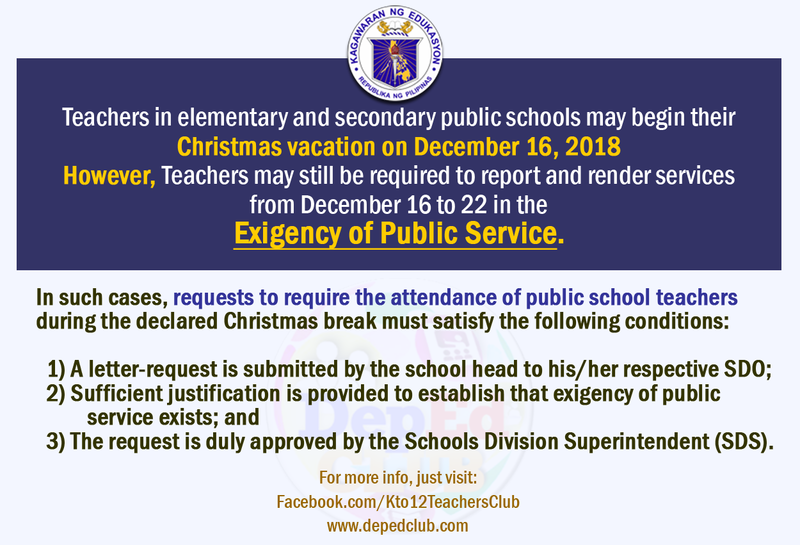 In regard to the attendance of private school learners and teachers, per DepEd Order No. 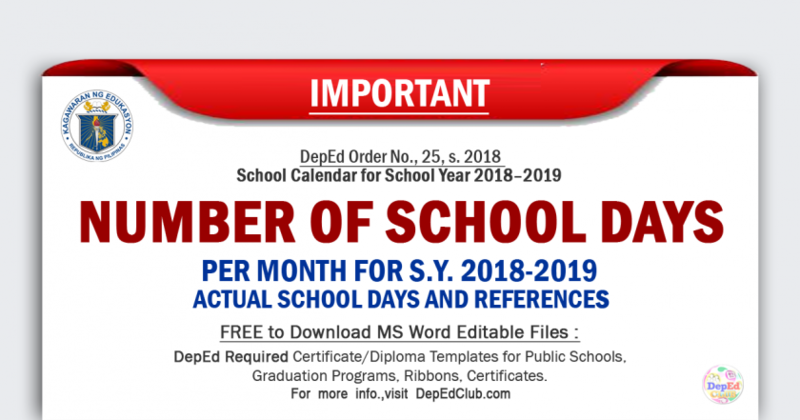 25, s. 2018, private schools have the discretion to develop and follow their own school calendar as long as the minimum number of class days is completed and the provisions of Republic Act No. 7797, or the “Act to Lengthen the School Calendar From Two Hundred (200) Days to Not More Than Two Hundred and Twenty (220) Class Days,” are observed.